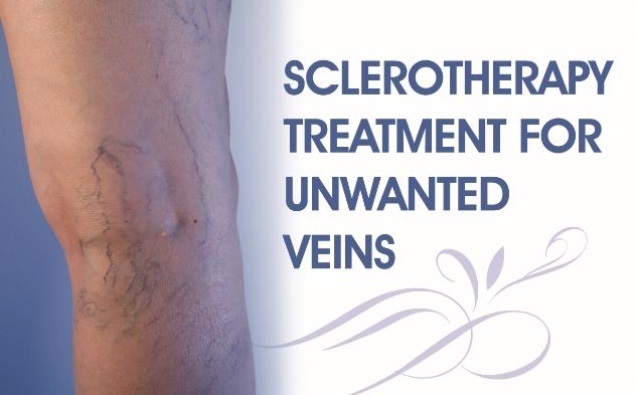 Rejuvenate Clinic offers sclerotherapy: a minimally invasive treatment that destroys the veins that are reabsorbed. As one of the UK’s leading cosmetic treatment centres we offer only the most advanced, effective treatment options. You can expect an improvement of at least 80% to 90% is usual for our patients get a good to very good result, 10-20% achieve a fair or reasonable improvement,whereby the veins fade, but do not disappear completely. Occasionally the veins clear completely. Treated veins often itch for a few hours afterwards. This confirms that the sclerosant has worked. Bruising can be expected for a couple of weeks. Larger veins may leave a coffee coloured stain which is still an improvement and usually fades after a few months. Very rarely a small ulcer can develop at the injection site. Allergic reaction to the sclerosant is extremely rare (about 1 in 100,000).